With advancements in technology happening at an increasingly faster rate, taking advantage of them and using them in your house is a very reasonable course of action. It’s amazing what we can now do with only a press of a button – including controlling our awnings and canopies! At Shades Awning & Canopy, we offer you the latest solutions in the field of awnings and canopies for your home. We offer some of the best and most practical solutions in the UK. You can choose from a wide variety of materials and patterns to make your awnings and canopies unique. And now, thanks to technological advancements, we also offer electric awnings. Thanks to a high-tech mechanism, you can use a remote control to easily control your retractable awnings. This is an incredibly practical solution that will be a perfect fit for any place, as you can effortlessly hide your awnings for the colder months when you don’t need to protect yourself from the sun in your garden or patio. The cutting-edge mechanism of electrical awnings uses an energy-efficient motor that allows the awning to retract in seconds and then instantly extend to provide you with instant shading for your garden or patio. It is quick and effortless – everything happens just at the simple press of a button! The recent talk about global warming and being energy-efficient might have you worried about buying an electric awning, but in most cases, motorised awnings will help you save energy. We use the latest technologies to make some of the most efficient electric awnings in the UK. Furthermore, due to how easy it is to operate when you don’t need to use it anymore, you can simply withdraw the awning into its case. 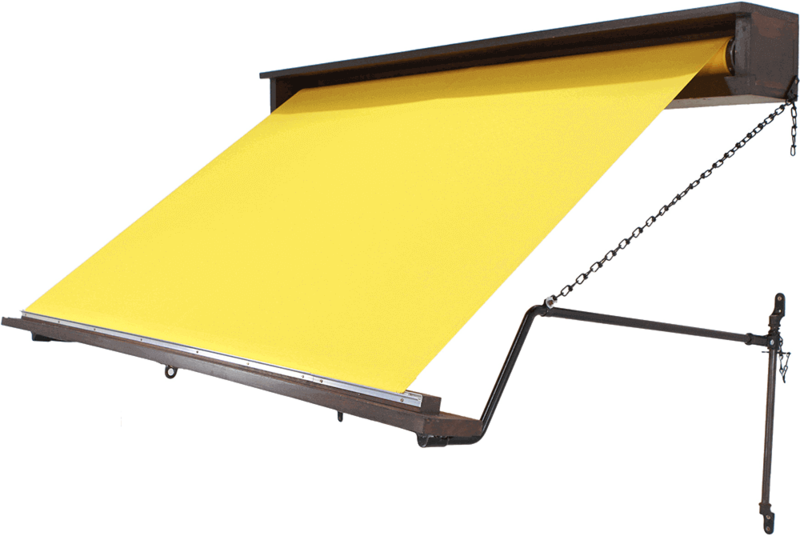 This means that the motorised awning will let the sun in and help you keep your house warm without using additional electricity, while a traditional sun canopy would waste all that energy. Our electric sun canopies & awnings have a reasonably longer lifespan compared to the traditional options. Due to the fact you can retract it when you don’t need to use it, you can be sure that it doesn’t sustain any prolonged exposure to rain or suffer through strong winds. Its fabric will retain its colour and its aluminium will keep its shape, while you’ll have a nice-looking motorised awning over your patio for years to come.